Camellias are one of the most popular garden plants worldwide. There are thousands of named cultivars, and new ones being bred all the time. You can find nurserymen and plant breeders in Japan, England, Europe, North America, Australia and beyond, who spend their whole life loving and growing camellias. Camellia clubs and societies exist that bring together people with an overwhelming passion for camellias, to share their knowledge and promote these beautiful plants. Most of the varieties we grow in our gardens are tall, dense, lush green shrubs that produce a profusion of colour when flowering. Some are much taller though, growing into trees, and others smaller, producing lower shrubs. A few are even prostrate. 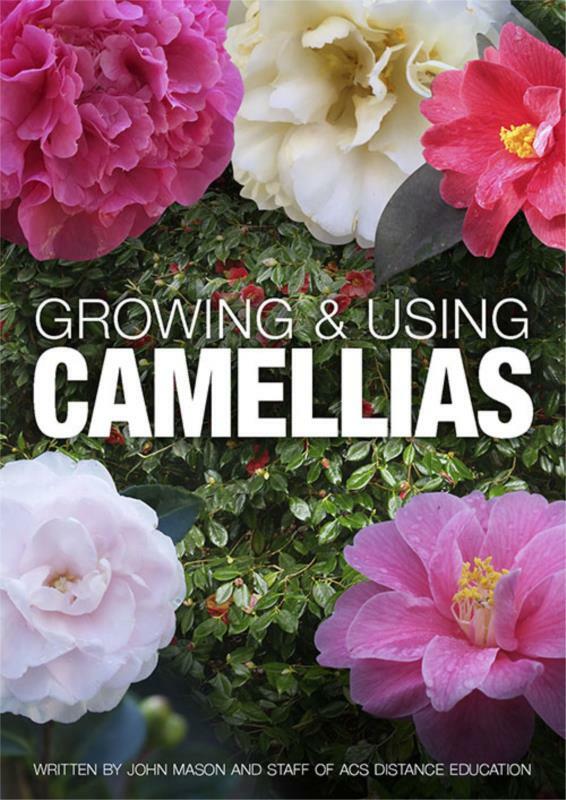 This book is a guide to all gardeners who grow or consider growing camellias, whether a keen amateur or a professional. It can expand and deepen your knowledge and reveal possibilities which you may not have previously considered. As an ebook, it can be kept on your mobile device as an easy reference when you visit a plant nursery botanical garden or camellia show.